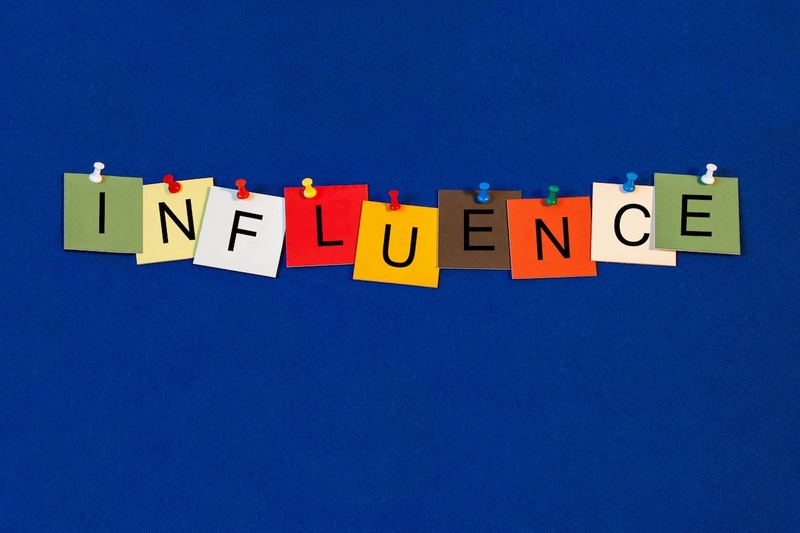 Five steps to building and leveraging the engine that fuels national conversation: influence. 1. Build an “influence endowment,” and manage and grow it just as you would a financial endowment. Start by understanding your brand and your strengths, or “influence assets.” One of Rockefeller’s assets, for example, is our history: 102 years of philanthropy, from the field of public health to the Green Revolution. You can commission a professional brand assessment, but if you don’t have the financing for that, there are some good resources, such as the framework developed by Nathalie Laidler-Kylander and Julia Shepard Stenzel in their bookThe Brand IDEA. The book emerged from research funded by Rockefeller, which Laider-Kylander and Christopher Stone outline in the SSIR article, “The Role of Brand in the Nonprofit Sector.” Or you can set up your own series of conversations with peers and partners. Once you can clearly and explicitly identify your brand and strengths, promote them to build influence capital you can spend later. 4. Be creative and flexible in seizing opportunities for engagement. For example, we used our centennial in 2013 to build our “influence capital” by engaging with political, business, and media leaders through a series of convenings, publications, and challenges. We also spent our “influence capital” on two major, new, high-visibility initiatives that year—Digital Jobs Africaand 100 Resilient Cities—that will require significant shifts in behavior for success. Judith Rodin is president of the Rockefeller Foundation. Neill Coleman is vice president of global communications at the Rockefeller Foundation.